Hey everyone, I wanted to introduce myself again to all of my readers. 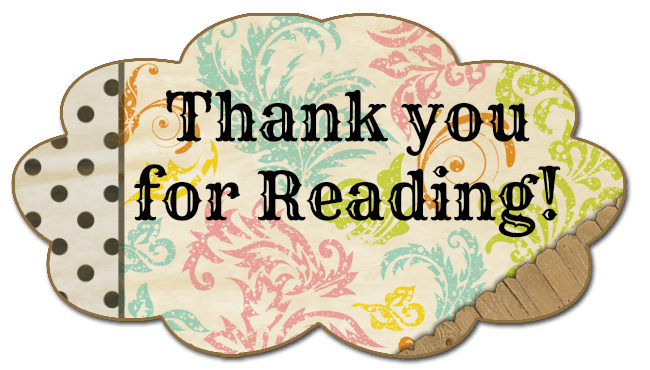 We have had so many new readers join us in the last few months and I really wanted to reach out and introduce myself better. I love blogging. It’s a really great forum for people like me who love to write and share what we write with others. I am always amazed when I get comments from other people who like what I write about. I feel like when you can open yourself up to the world and take whatever critique they have to offer, you will become a better writer. Personally, I am a Mother. I LOVE babies. I have 3 naturally born to me children and A LOT of kids who claim us as second parents, an honor I don’t take lightly. I am happily married to my best friend, who loves to challenge me and keeps me motivated. We also are home to 2 dogs and 2 cats. What’s ahead for Dancing with Fireflies in 2014? In addition to some really great Guest Bloggers already scheduled for Tuesdays, we actually have a great series coming soon from some fantastic writers who were open to doing some longer pieces and sharing their talents with all of you. I am working on some posts about how writing is a healing process and how it’s helped me in my life to be able to work through the challenges. We are going to jump back into our weekly prompts with Think About it Thursdays, Weekly Writing Challenges, and Wordless Wednesdays. We are also always looking out for interactive readers to feature as our Blogger of the Week. So keep commenting and you might be chosen next to be featured! One of the best ways to make this blog a success is for us to hear from our readers about what they like and what they want more of. I love hearing your suggestions and trying to make them work out. Recently we had a reader make a suggestion about someone they wanted to see a Guest Blog from, I made contact and I am really excited to swap blog posts with one of my new friends Treyce Montoya, who has an incredible story to share. The more you comment, the better this place will get. Last year we saw over 12,000 views, that was an amazing moment when I saw the totals. We have people from all over the world reading our blog. We have over 1300 subscribed readers and over 350 WordPress followers. This year I hope that we can double those numbers and keep reaching people with our love of writing and blogging. 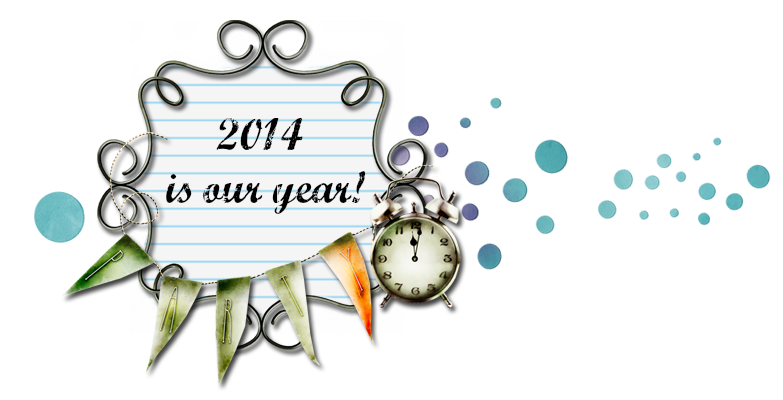 2014 is a year full of changes and blessings, and I am so thankful you are part of that. I’d like to have time to take part in weekly writing challenges! How much time do you need? I bet we can find it somewhere. previousI had a dream and you were there.